Getting an idea on popular areas to rent can help investors understand where the hot commodities are, and where there could be room for negotiation. To get insight on consumer preference, we rounded up the most popular rental districts, the most sought-after unit types, as well as rental pricing trends in 2018. 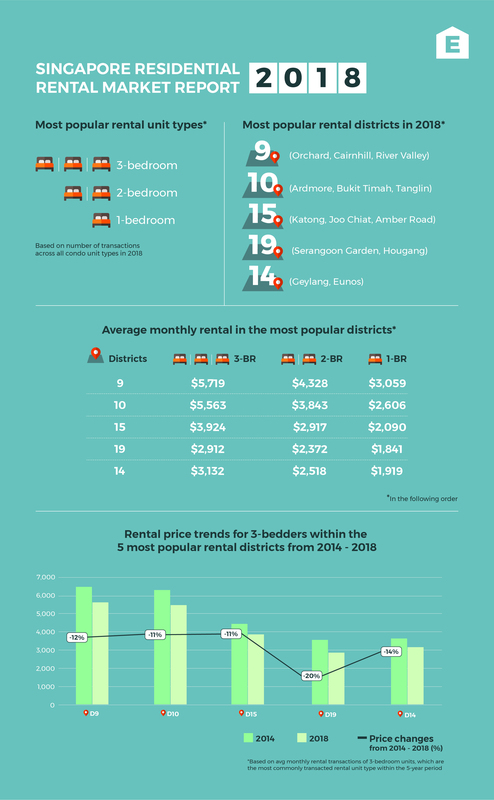 Prime district 9, which covers areas such as Cairnhill, River Valley and Orchard, has emerged the most popular rental district this year. Prime district 10 (Ardmore, Bukit Timah, Tanglin) comes in a close second, followed by districts 15 (Katong, Joo Chiat, Amber Road), 19 (Serangoon Garden, Hougang, Punggol) and 14 (Geylang, Eunos). Based on URA data, district 9 condos with the highest rental transaction volumes during the first 11 months of 2018 are: Aspen Heights, Sophia Hills, Rivergate, OUE Twin Peaks, and UE Square. 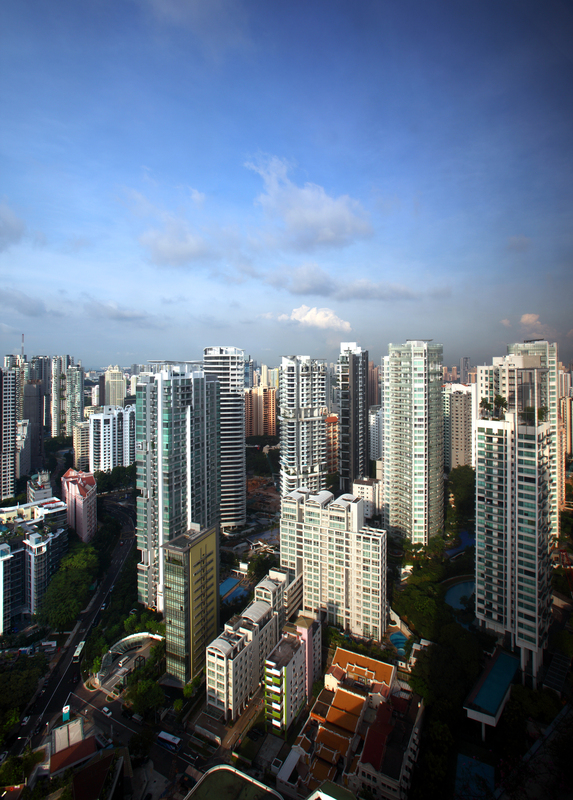 Potential tenants looking for easy accessibility to MRT stations would likely consider Aspen Heights and UE Square, as both are just a few minutes’ walk to Fort Canning MRT station, while Sophia Hills is located about 250m from Dhoby Ghaut MRT station. 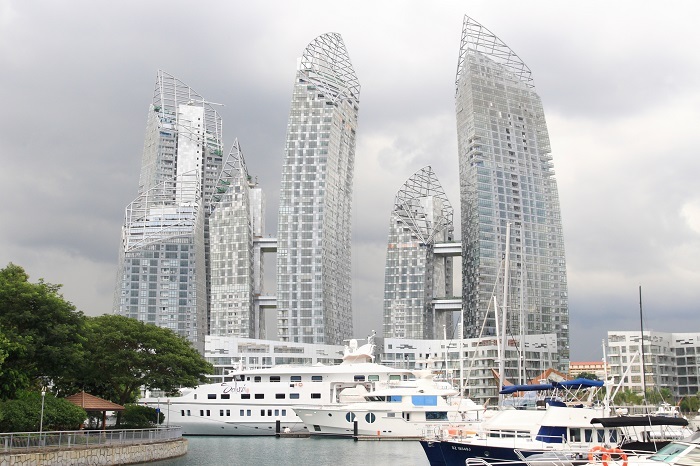 Find more district 9 properties near MRT stations here.